Want to Bates Numbering in PDF Files? The software is able to load multiple PDf documents at once and add bates number to all documents in one go , thus consuming less time of the user. Using this software , you can insert text before and after the bates number using the prefix and suffix option available with the software. User have the option to set a desirable font size for the PDF Bates number. Also , the font color of the Bates number can be changed thus allowing to highlight the Bates numbe rand look more prominent. Using the various alignment options available in the software , text , bates number , data and time can be placed at any location. The placement for the bates number can be set in four ways i.e. Top Left , Top Right , Bottom Left , Bottom Right. The current date can be stamped on the top right side of the PDF. Generate PDF Bates number for file series. Generate Bates number and print PDF file. Bates Stamping is the straight numbering of authorized or legal documents. With PDF Bates Numbering software, you can bates numbering in PDF files or watermark PDF files with your own text, notes, bates number, prefix, suffix, date, time etc. 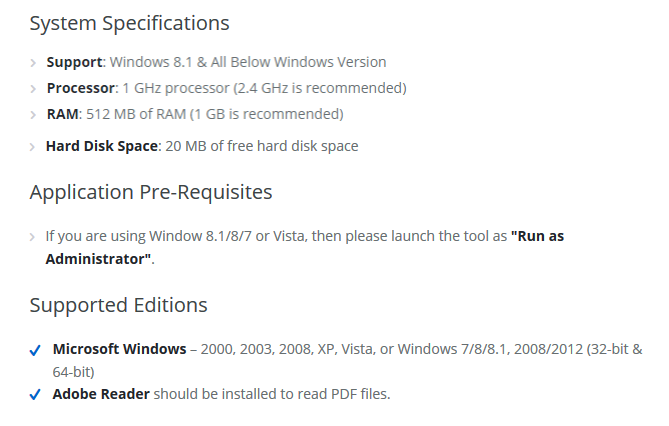 PDF Bates Numberer is fast desktop PDF Bates stamper utility that allows to you full PDF Bates stamping functionality and provides the ability to create customized Bates labels with prefix and suffix options. PDF Bates Stamping software is the easiest and most comprehensive PDF bates numbering and labeling software for lawyers, legal professionals, law agency, forensic law firms, corporate user's and other firms who is providing services of legal documents presentation and court case services. PDF watermarking software can bates stamping PDF or Bates numbering PDF Adobe files created using Adobe Acrobat 1.0, 2.0, 3.0 upto 9.0. 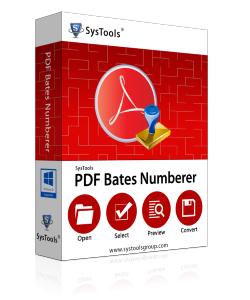 PDF Bates Numbering program is a simple entry level bates PDF numbering software which allows you to Bates Stamp in multiple PDF files at a time. PDF Watermarking Software lets you batch PDF stamping and watermark PDF files including text, bates number, date and times. If you want to attach your case codes, raid place information, case date & times or other reference numbers, you can include them in your PDF documents via the suffix and prefix options. PDF bates numbering software allow to stamp existing PDF documents and watermark PDF files created with Adobe Acrobat 5.0 upto 9.0. Can i add bates number to multiple files at once? Yes , you can add multiple PDF files or entire folder of PDF files to the software. Is there any change to the file properties after the processing of PDF file completes? No , neither the content nor the properties are altered during the processing. Only the bates number is placed withtin the PDF files. Is it possible to add bates number to the password protected files? No , it is not possible to add bates number to the password protected files. They can be processed by the software but it requires the password to add bates number to the files. Are there any compatibility issues with Windows 10? No, the software works absolutely smooth on all the versions of Windows. Recently I had to present a number of PDf documents in a meeting. But as there were too many of them it would have been inconvenient to sort them out. Thanks to PDF Bates Numberer , I was able to add bates stamp to all the documents as well as its pages with an orderly numbering.